Although the AliDropship themes and plugin are originally developed in English, we have a special translation platform GlotPress. This is a community where users can add their own translations manually. if you are interested, get in touch with our support team, and we will create a free account for you. Once you get your account details, log in and proceed to the section of GlotPress you want to translate – AliDropship Plugin 1.0, DaVinci, DaVinci2, Michelangelo, Raphael, or Rembrandt themes. Phrases are translated one by one. 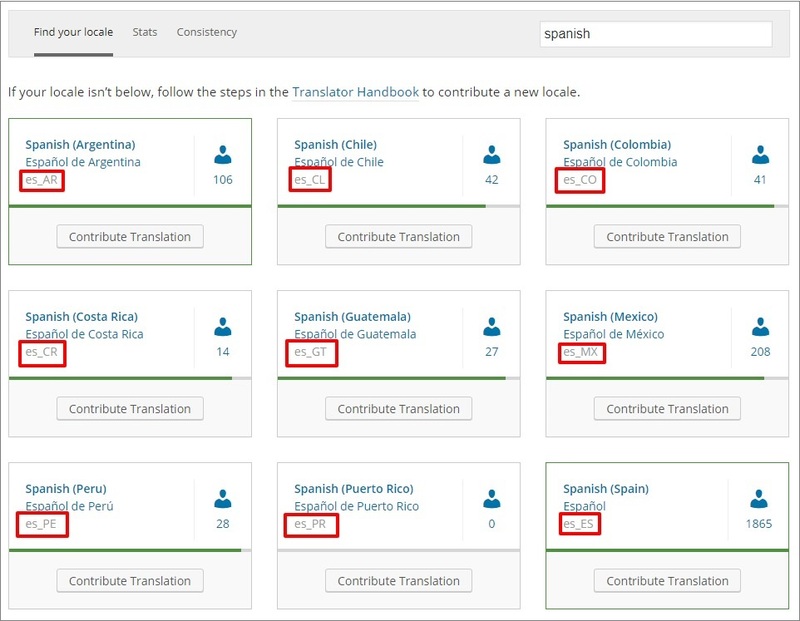 Choose the language and double click on the field next to the phrase in English to start translating. If you cannot find some words or phrases in the theme, check the plugin project and vice versa. We update translations on a regular basis. However, you can add update them yourself by uploading .mo and/or .po language files to your cPanel. 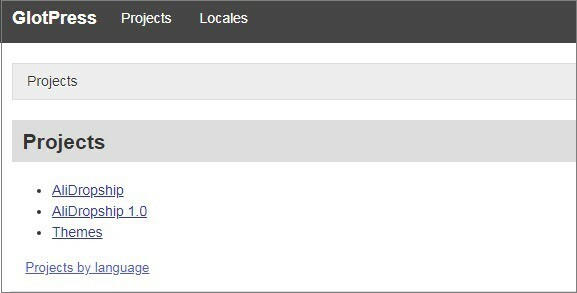 In GlotPress, choose your project and language. Scroll down to the bottom of the page, make sure you have Machine Object Message Catalog (.mo) chosen in the Export section. 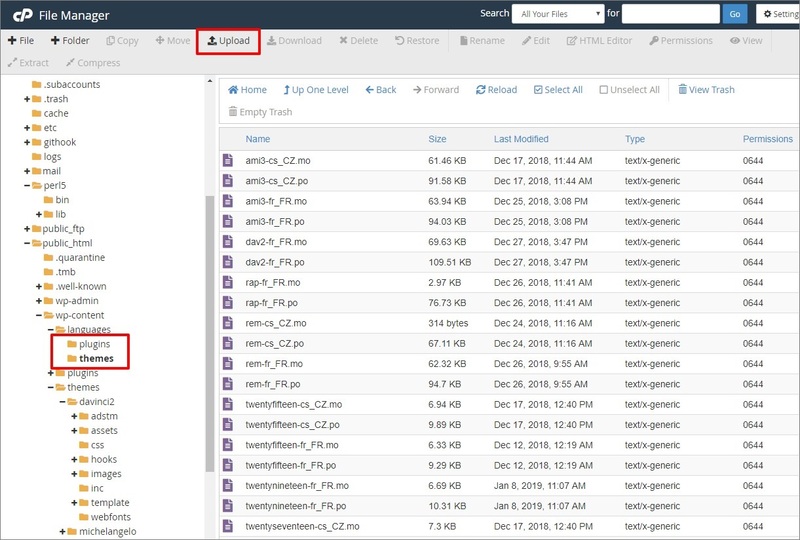 Select what files to export – all current translations or only those matching the filter. Click Export to download the file. Before uploading the file, make sure it is named correctly. Also, you might want to ensure the file name complies with WP language requirements. 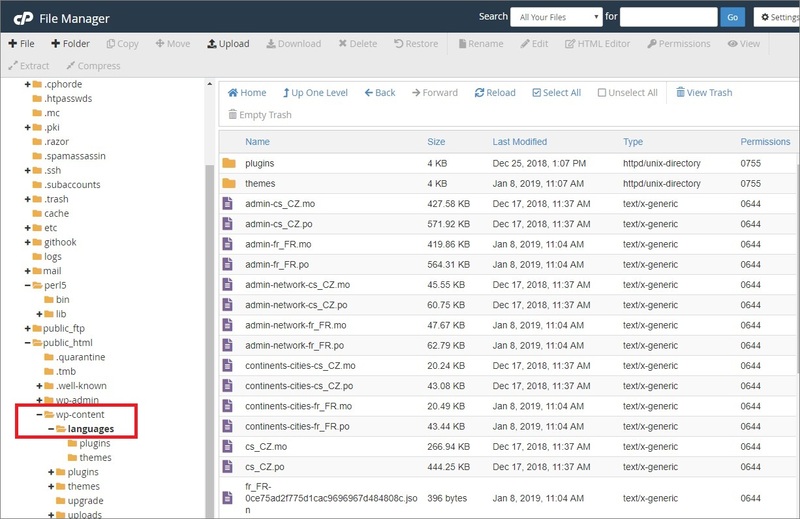 Sign in to your cPanel and go to Files => File Manager. Go to public_html => wp-content => languages. Choose the right folder to add the file – ‘plugins’ or ‘themes’. Use the Upload button to upload the file.